The world’s first insured bitcoin storage service has launched in the UK, with insurance underwritten by Lloyd’s of London. Within the past week, the price of bitcoin peaked at over $1,020. Given that the price was only £125 just three months ago, many people have amassed something of a bitcoin fortune. “We know a lot of people are concerned about the security of their bitcoin holdings,” said Robinson. “We are providing a service that will give people peace of mind that their bitcoins are safe and secure,” he added. Robinson said that, as a bitcoin company, Elliptic found it difficult to find an insurance underwriter to work with. “Insurance is a conservative industry, where relationships matter. It took a lot of time, but we are now working with an underwriter that understands and is comfortable with bitcoin,” he explained. Lloyd’s of London is a UK-based corporate body that was founded in 1688. It made a pre-tax profit of £2.77bn on £25.5bn of gross written premiums in 2012 offering insurance, reinsurance, and now life assurance. CoinDesk has seen Elliptic’s Lloyds of London insurance certificate, so can confirm it exists, but can’t vouch for its authenticity or applicability. 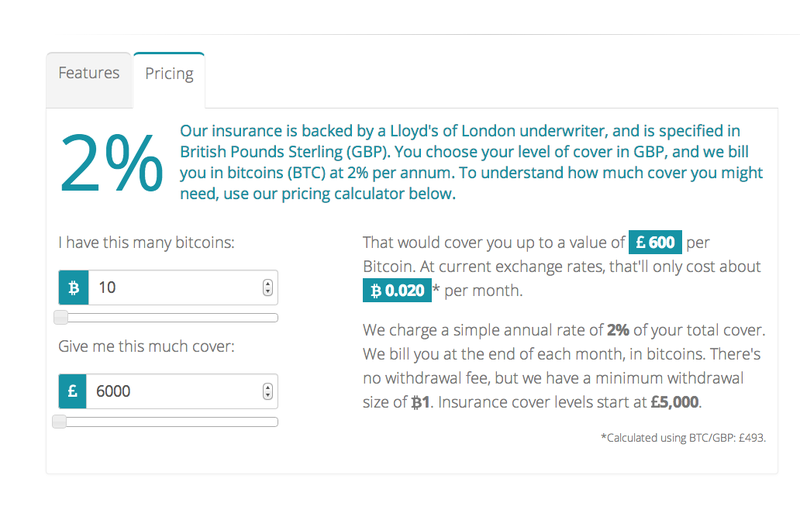 Customers can choose the level of bitcoin insurance they require, specified in pounds sterling (although this service is available to those based both in and outside the UK). Users pay an annual rate of 2%, which is paid in bitcoin, in monthly instalments at the end of each month. The insurance offered covers loss of bitcoins, whether caused by any negligence by Elliptic or due to theft by a third party. If users have to make a claim, their bitcoins would be valued at the time of the claim, using the BTC/USD exchange rate on Bitstamp, and the GBP/USD exchange rate. Elliptic said it uses the BTC/USD exchange rate (rather than BTC/GBP), as the US bitcoin exchange market is the most liquid. Robinson worked for some time on UK-based virtual currency exchange BitPrice, but was unable to bring the company to launch due to difficulties on finding a UK banking partner willing to go anywhere near a bitcoin exchange. 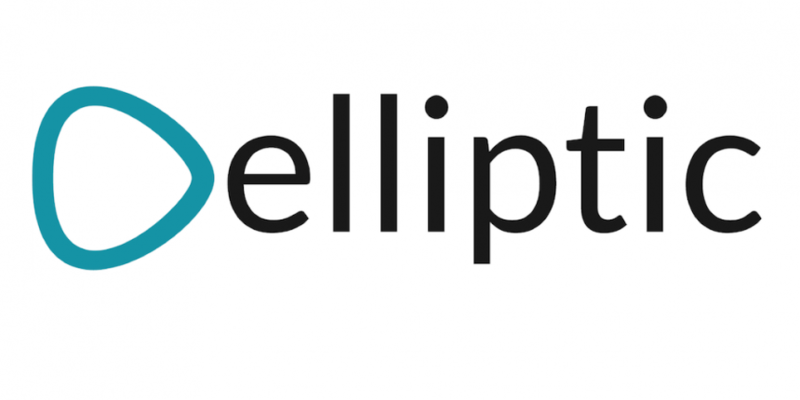 He has now changed the business model and rebranded the company as Elliptic. Elliptic Vault is the company’s first product, but it hopes to expand to offer a number of virtual currency-related services. “Thank you for your support for BitPrice and of our mission to establish a fully-regulated digital currency exchange. We sincerely hope you’ll continue to support us as we move forward with a new name and new services. While an exchange is not Elliptic’s first service, we remain committed to achieving this goal. Robinson said he wants to create a “suite” of services that make digital currencies easier to use, more secure and more powerful. This article should not be viewed as an endorsement of Elliptic Vault, please do your own research before considering investing any funds in this service.